Probably my favorite place to eat in the area of El Chorro, the Camino del Rey and Guadalhorce reservoirs, this restaurant is situated just a hundred metres from the Dam of the Guadalhorce reservoir. There is ample parking and the service and quality of food is exceptional. 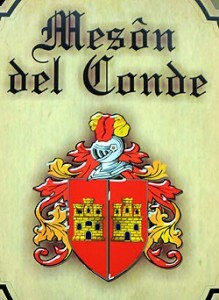 Meson del Conde – Presa de Guadalhorce. 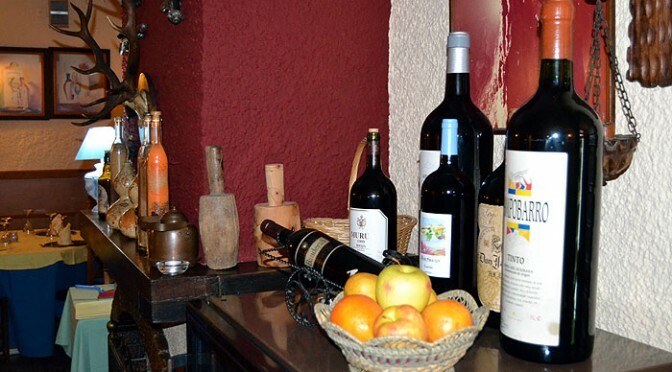 The menu is based on the traditional Mediterranean diet with excellent salads and other starters (vegetarians can eat here without a problem) and highly recommended are the chefs specialties such as the melt in the mouth lamb shoulder with honey and a large variety of other meats as well popular game dishes such as rabbit, wild boar and deer. Add to this the general friendliness of the staff and the attention to detail in the restaurant itself, if you are traveling through this area then this should be the place to stop off for an afternoon meal. However, for an even bigger treat why not also stay in the adjoining hotel the Posada del Conde. Book a room and enjoy the peace and quiet of a high quality hotel, great food and the peace and quiet of the Guadalhorce reservoirs. 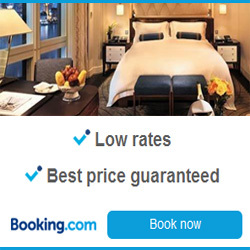 See more about the hotel and reserve your room here.